Our team of factory trained technicians are always on hand to provide expert advice & repairs. 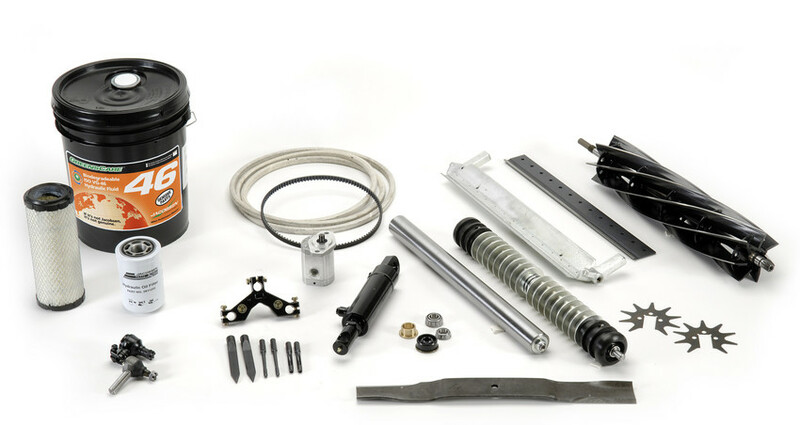 We have a modern, fully equiped workshop capable of servicing machinery from a garden lawnmower to a large tractor. Jacobsen® is committed to providing high-quality turf equipment. They produce walking greens, riding greens and fairway mowers, utility vehicles, sprayers and aerators. 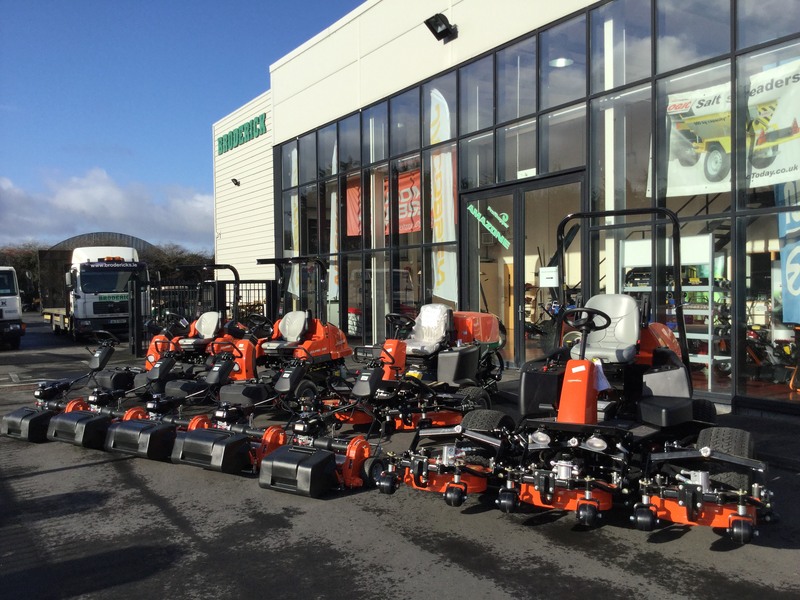 Ransomes Jacobsen® is recognised for high quality, competitive products and the most comprehensive range of turf care equipment in the business. ISEKI has been manufacturing compact tractors and mowers in Japan for over 90 years and has had a presence in Europe for over 50 years. Built for long days and harsh conditions, these vehicles have the payload & performance that the world’s hardest workers demand. Over 70 years, Ryan® has become one of the most trusted names in turf renovation equipment. Kawasaki design and manufacture engines, their goal is to provide reliable power for the life of the machine. 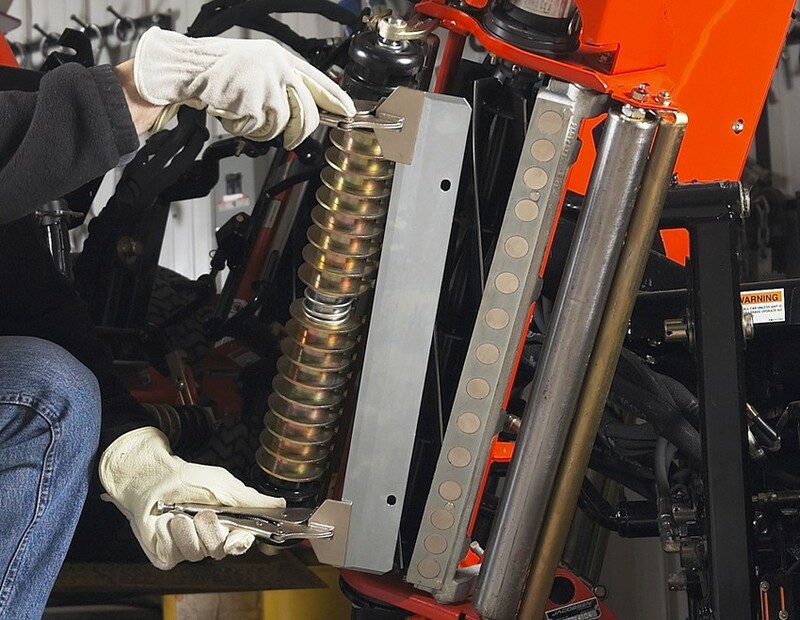 Smithco’s mission to provide exceptional products with the finest support to every superintendent. Turfco equipment is not only innovative, it is built to withstand the tough demands of day-to-day operations. Vandaele products are renowned for their high quality, user friendliness and durability. Eliet manufacture the highest of quality wood shredders, scarifiers, edgers, seeders & more. Amazone manufacture the highest grade of tractor mounted & ride-on flail mowers. provide advanced blade sharpening technology to turf and ground maintenance facilities. Need help choosing the right machine?